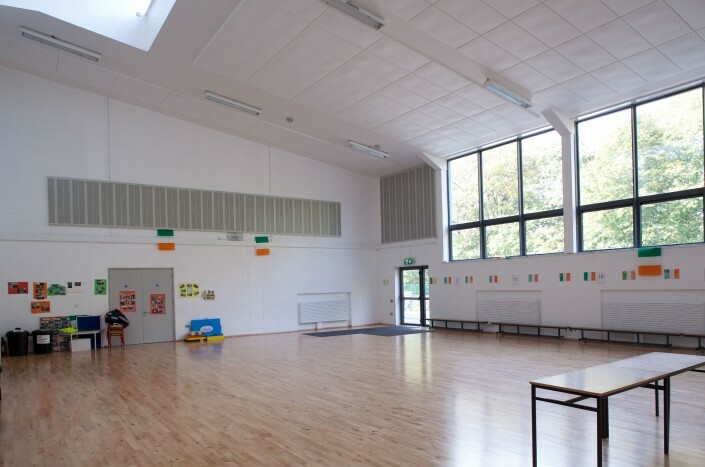 Nagle Rice Primary School was one of six schools in the NDFA Schools Bundle which NLCE won the bid for. 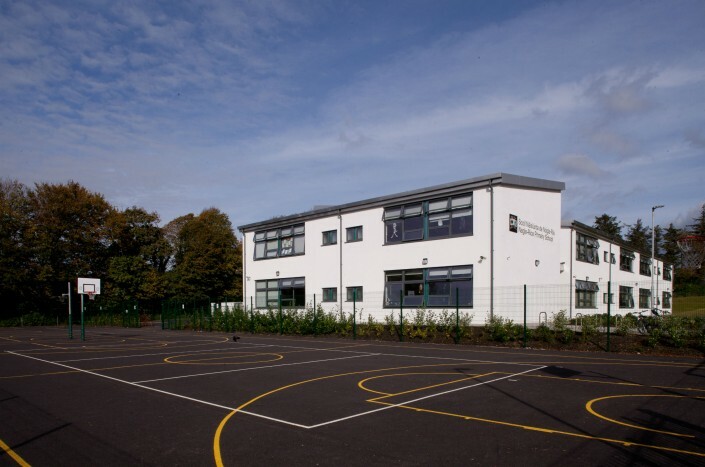 These schools were completed as large scale projects and therefore were time consuming and often complicated in design. NLCE acted as Mechanical and Electrical Engineers in the development of these six schools. 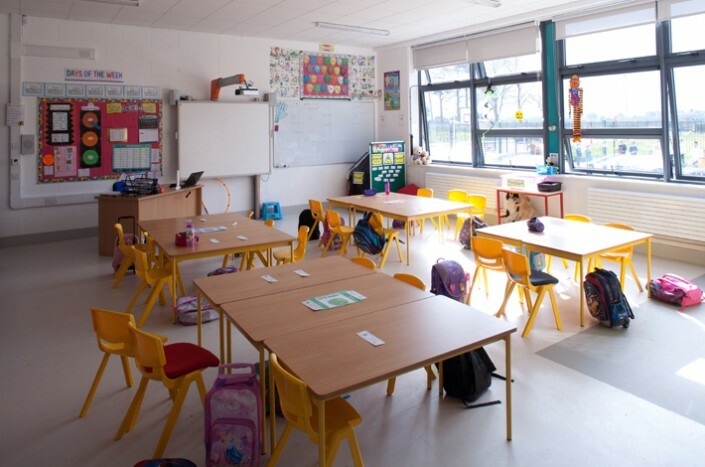 The other schools included in this bundle were Watergrasshill Primary School, CBS Secondary Midleton and Cloughduv Primary School, all in Co. Cork. Galvone Primary School in Co. Limerick. Presentation Secondary School and featured Nagle Rice Primary, both in Co. Kerry.